Musical Theatre Guild cultivates audiences of the future. This performance will support our student outreach program. 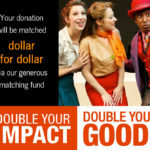 MTG is one of the most important assets to the LA Musical Theatre community. We can’t do this without you. Thank you for helping us spread the magic of theatre. 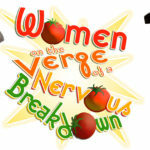 Musical Theatre Guild’s production of WOMEN ON THE VERGE OF A NERVOUS BREAKDOWN was presented on Nov. 12, 2017. With special guest artist, original company member Nikka Graff Lanzarone. 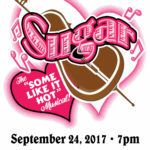 The “Some Like It Hot” musical was presented at The Alex Theatre on September 24, 2017. Robert Morse, one of the original Broadway stars of the show was in attendance.